Established in 2014, Elder Equipments Pvt. 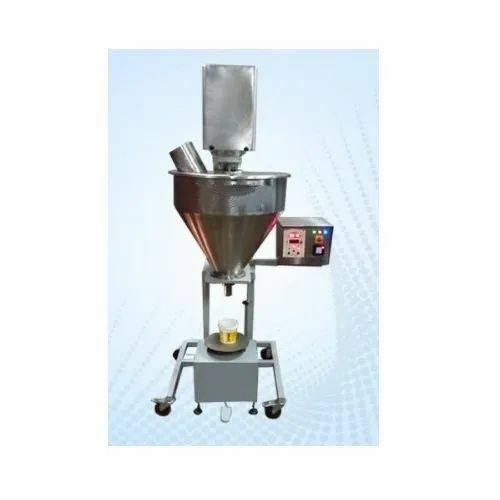 Ltd. is known to be amongst the prominent manufacturer of this highly commendable range of Liquid Filling Systems, Pail Filling System, Drum Lifting Machines, Shippers Scales, Pail Denesters, LID Press Machines, Industrial Platform Scales, Digital Floor Scales, Drum Decanting Systems, Palletizers Cans, Drum Filling Systems, Palletizers Drums, Auto Bung Aligning Cans, Auto Bung Aligning Drums, LID Denesters, Carton Filling Systems and Box Filling System. Manufacturing of this range is done using the supreme quality materials and modern machines as per the standards set by the industry. Owing to the product’s performance, long service life, strength, precision, speed and capacity, these products are widely praised. Further, the range is punctually delivered and reasonably priced.